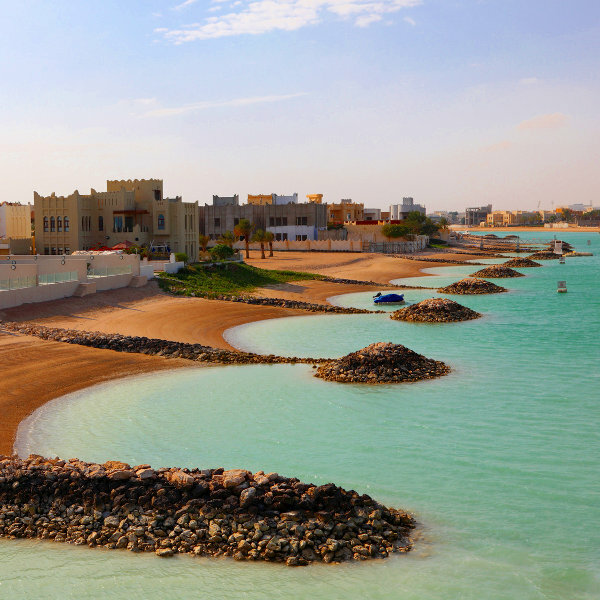 Get ready for an exceptional cultural experience, because cheap flights to Qatar are now available for a limited time! 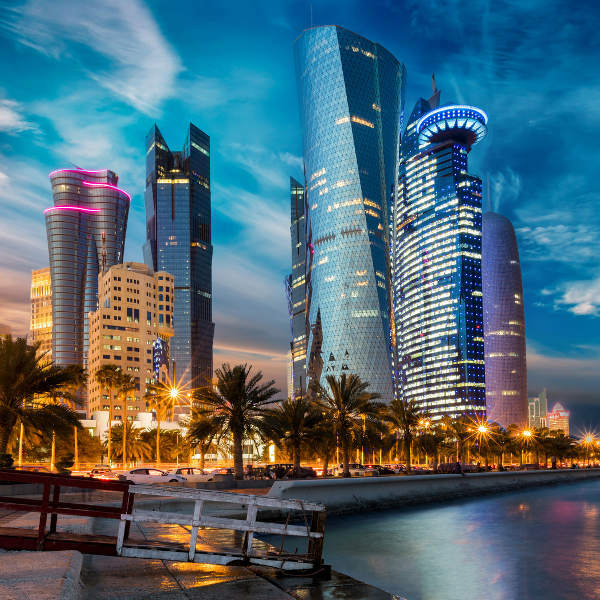 The capital, Doha, is the home of Hamad International Airport (DOH), which is a 15-minute drive from the city centre. Hamad International Airport serves several airlines, including Qatar Airways, Ethiopian Airlines and Etihad Airways. 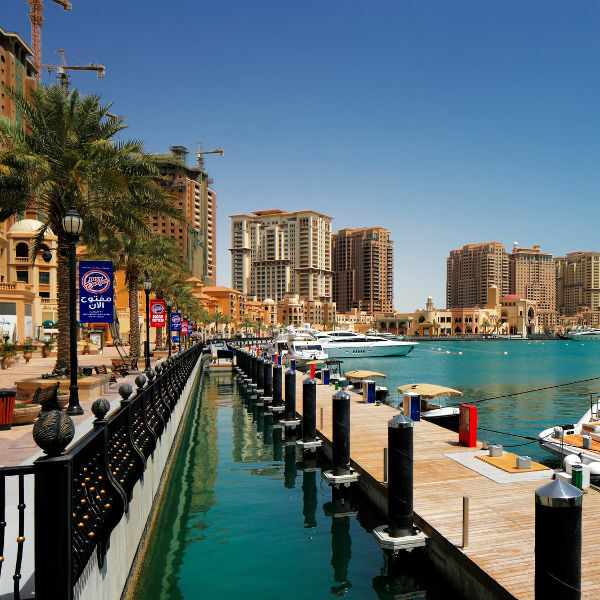 Direct flights to Doha depart from Johannesburg and Cape Town. The flight duration from Johannesburg to Doha is approximately 9 hours, 20 minutes. South African passport holders can enter Qatar without a visa for up to 30 days (single/multiple entry) with the option of extending. Contact the Embassy of Qatar in Pretoria (phone: + 27 12 452 1700) for more information. The South African Embassy is in the capital, Doha.